Blue Sky Gear Egg Carrier Container - Dozen Size | BUDK.com - Knives & Swords At The Lowest Prices! 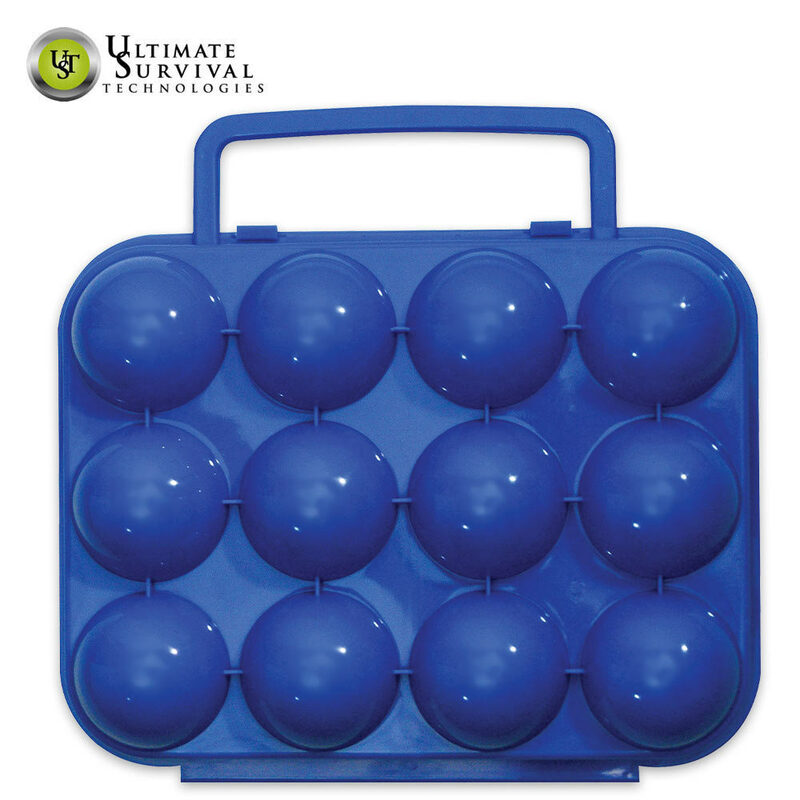 Carry one dozen eggs safely and conveniently in this Blue Sky Gear portable egg carrier. This unique egg carrier features crush-proof plastic construction and holds a dozen eggs. It even features a convenient handle and snaps together securely, protecting fresh eggs while you're camping, hiking, canoeing, etc.